We believe that laying a solid foundation for children and youth is vital for their spiritual formation. 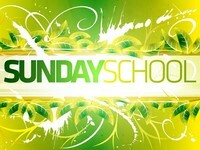 One avenue we use to disciple children and youth is through our Sunday School Program. Through our time on Sunday morning we join for singing, memorize scriputre and have age appropriate curriculum for all children and youth. We believe that these classes help us to disciple young people and lay a solid foundation for them to build on later in life. 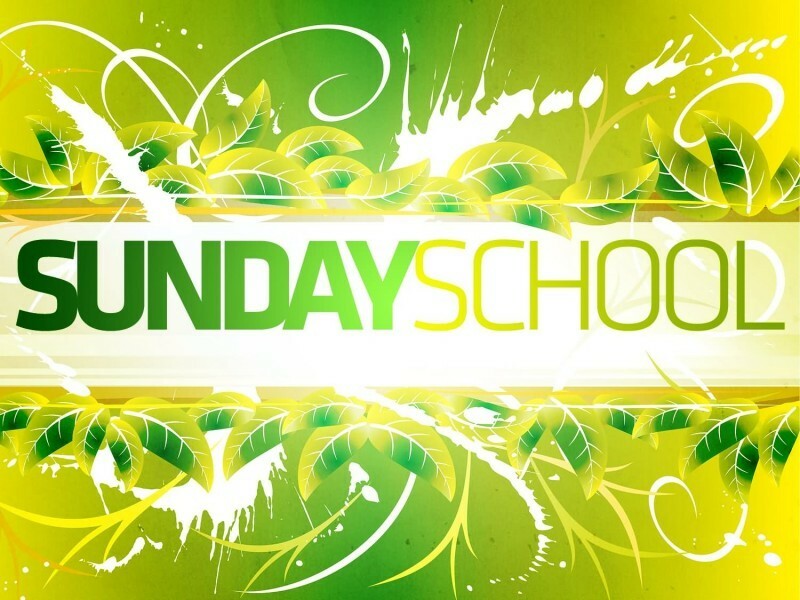 Sunday School starts at 9:00am with singing in our Youth Room in the Education building and from there the teachers will lead children and youth to the appropriate Sunday School class.